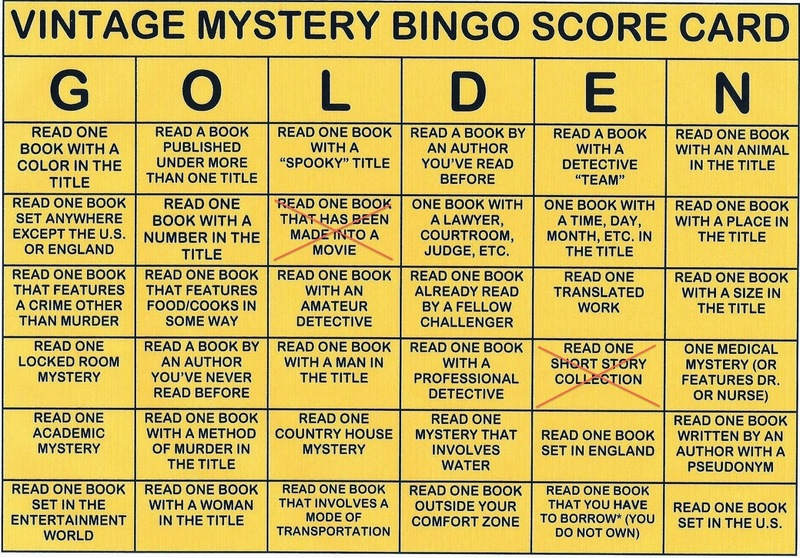 This entry was posted in 2014 Vintage Mystery Bingo, Detective fiction, Mystery, Mystery writers, Short story and tagged Alice Tilton, Asey Mayo, Ellery Queen, Leonidas Witherall, Marjorie Main, Phoebe Atwood Taylor. Ten years ago I started collecting Taylor’s books with the intention of reading them in order and so far…that’s right…nary a one has been opened since I bought it. 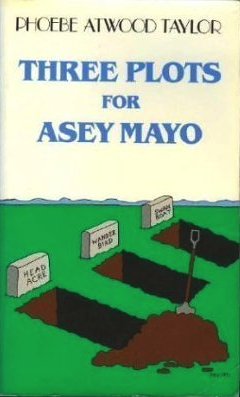 I have, however, read one of the Tilton books (THE CUT DIRECT) I think I called it a zany romp in myreivew a fewyears ago. Utter insanity, funnier than Craig Rice and with less alcohol. I collected the whole set many years ago for my sister and borrow them back every once in a while for a read; to me, Taylor’s middle period is her best. 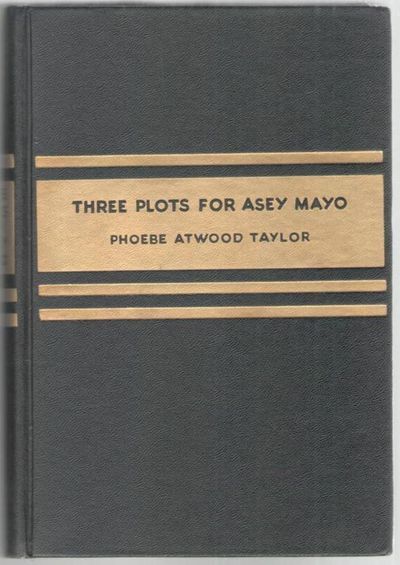 Her first few books are sometimes clumsy and in her later ones she seems to have lost heart for writing, but 1934 to 1943 or thereabouts are pretty much all good reading, and especially anything during WWII, where she takes pleasure in giving us the wartime detail. I agree with you about Alice Tilton; Taylor is one of the few writers who strikes the correct balance between farce and murder, and every single one is worth your time. The single Freeman Dana novel has an air of “I got paid to write this, and I’m not enjoying it at all”. But you should try something from the middle period; the mapback editions are what got me interested. This sounds great Noah – I have not yet read anything by Taylor so this was a great primer for me – cheers.